The man behind Nobu shares five essential kitchen items for home sushi chefs. When it comes to sushi (and, for that matter, food in general), there are few bigger names than Nobuyuki Matsuhisa, or, as he's generally known, Nobu. The master Japanese chef has spent decades of his life changing the world of cuisine, but in his new book, Nobu: A Memoir, he shares, for the first time, the more private side of a man who went from three failed restaurant attempts to a globe-spanning world of restaurants bearing his name. As big as he has become, though, he's still as dedicated to his food as ever. The trademark Sashimi Spoons he made at the Food & Wine test kitchen last week were certainly proof of this. But while his talent may seem out of reach (just watch that knife technique! 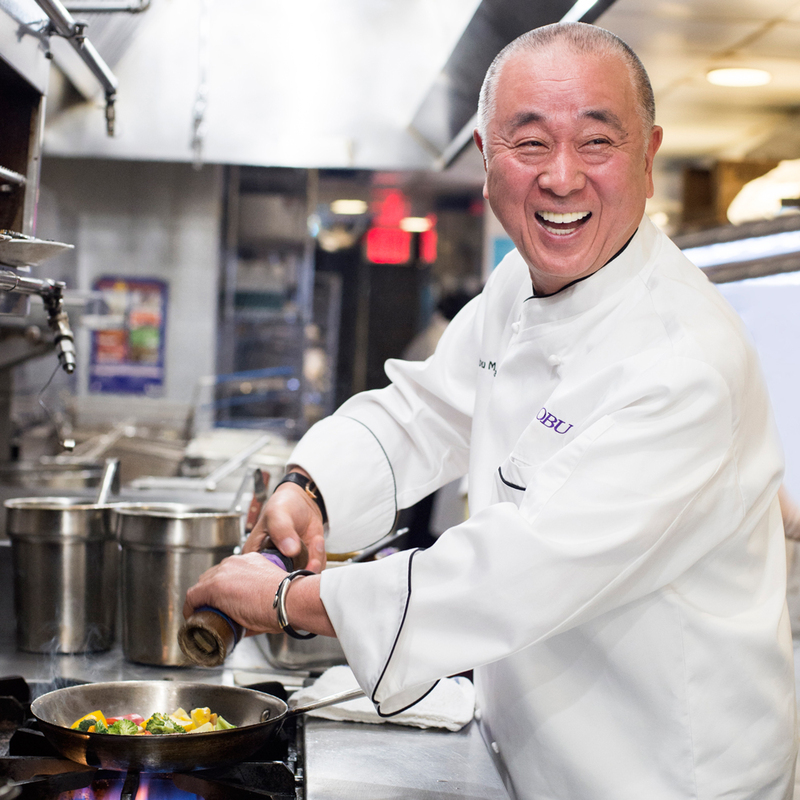 ), Nobu offered up some of his secrets, namely the items that will help you get started on making sushi at home. When it comes to the bottom half of sushi, Nobu says, "it has to be Japanese-style rice." Since it's coming in contact with the chef's hands so often, rice is in some ways even more important than the fish. 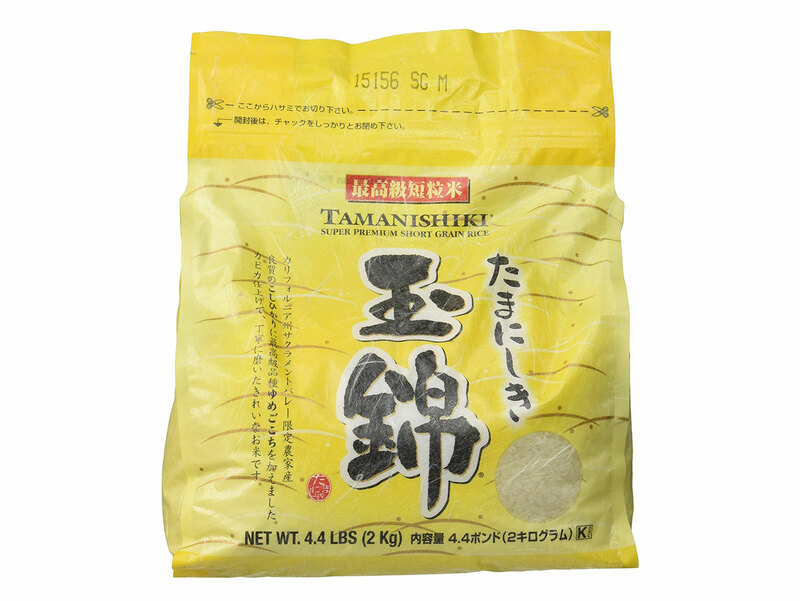 For Nobu, the best type to use is koshihikari, which, fortunately for those stateside, is also grown in California and sold by Tamanishiki. But picking the right rice is just the start. 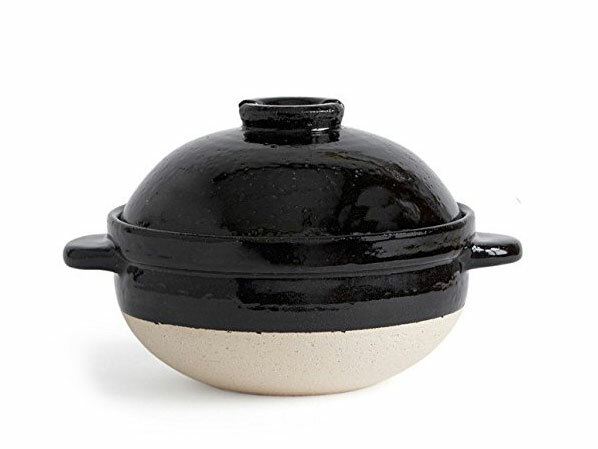 For actually cooking it, he recommends a heavy clay Japanese rice cooker called Kamado-san. Its extra-thick walls help make rice that offers a consistency in texture and flavor for every single grain. Because condensation builds on the bottom of the lid, it can drip off into the rice, making some of it mushier and softer. To avoid this, make sure that when removing the lid, you lift it straight up, instead of at a drip-creating angle. 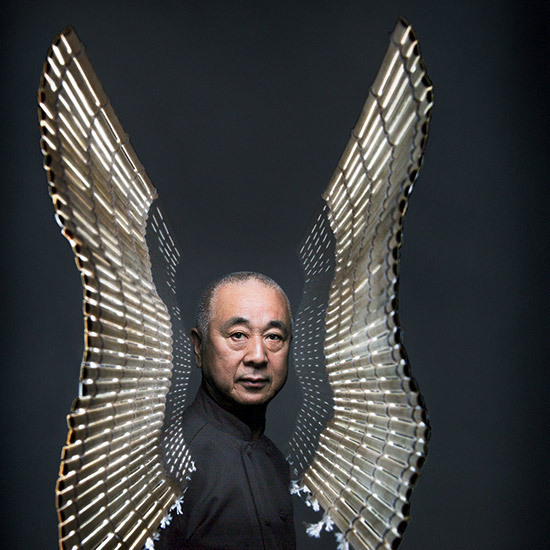 "Different countries make sashimi knives," Nobu says, but, continuing to emphasize the importance of Japanese ingredients and tools in his work, he says, "I like Japanese sashimi knives." 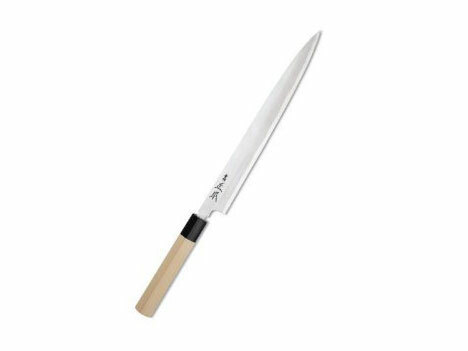 Meant for slicing raw fish, the long, single-sided blade (Nobu suggests one from Masumoto) may take some getting used to, but with enough practice, you may eventually learn the same effortless blade skills that dazzled the test kitchen last week. While sushi may look like nothing but fish and rice, that rice is actually seasoned with a rice vinegar-based mixture. 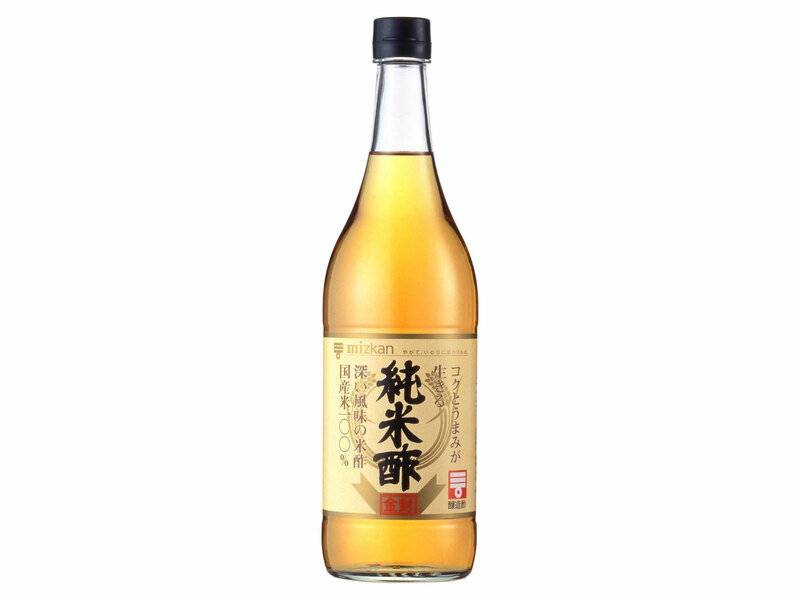 Once again, Nobu recommends Japanese rice vinegar, specifically a type called yonezu, which, fortunately, is both inexpensive and easy to find in America from brands like Mizkan and Kikkoman. 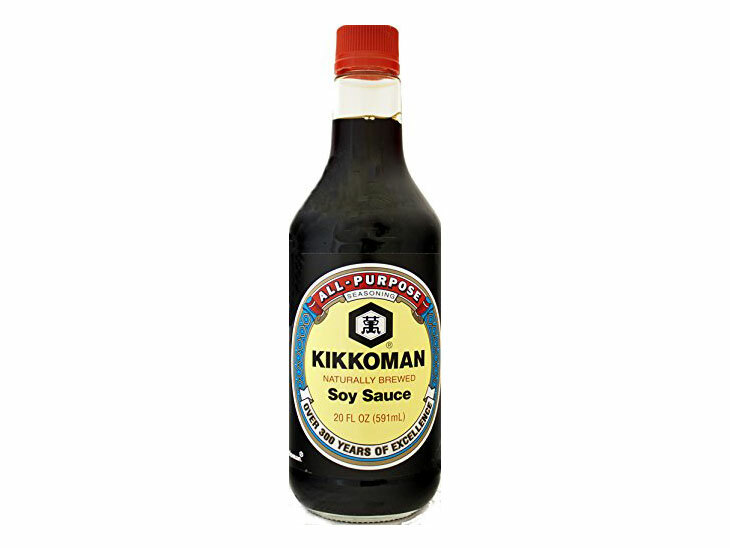 Finally, it turns out that there's a reason Kikkoman Soy Sauce is so ubiquitous at restaurants. While "naturally brewed" may sound like a marketing term, it's actually very meaningful. Some soy sauces are made through a chemical process called hydrolosis, which speeds up the process, but naturally brewed sauces are created through the longer process of fermentation, which makes for a superior soy. Of course, most sushi is nothing without fresh fish. 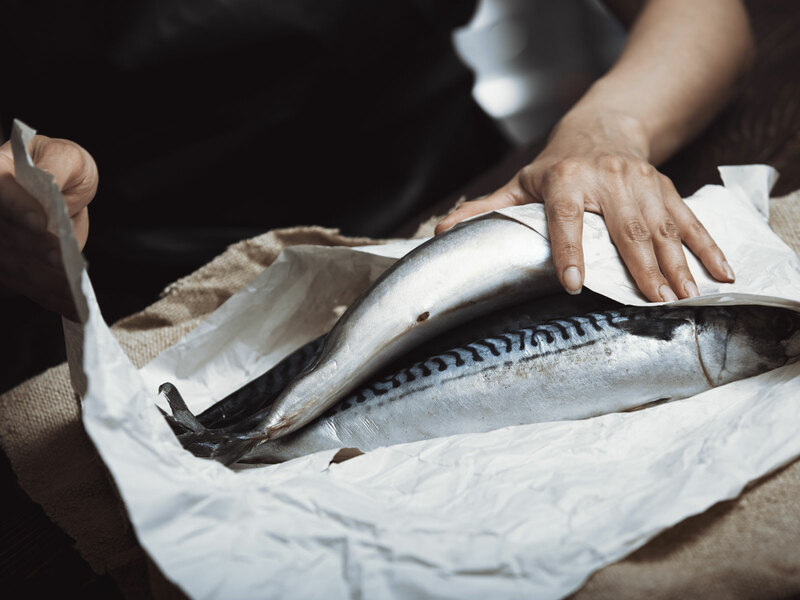 Nobu's restaurants buy whole fish at a fish market, following these guidelines: if the fish's body is curved, and it's eyes look clear rather than clouded, that means its fresh. You may not need a whole fish at first, but if you keep it up, who knows?